Honokaa boys won their first round match against Mid-Pacific during the 40th Annual Ka Makani Soccer Classic in Waimea Friday (Nov 25). Hawaii Prep and Hilo girls also won their matches. Hawaii Prep, Honokaa and Kealakehe boys won on the first day. 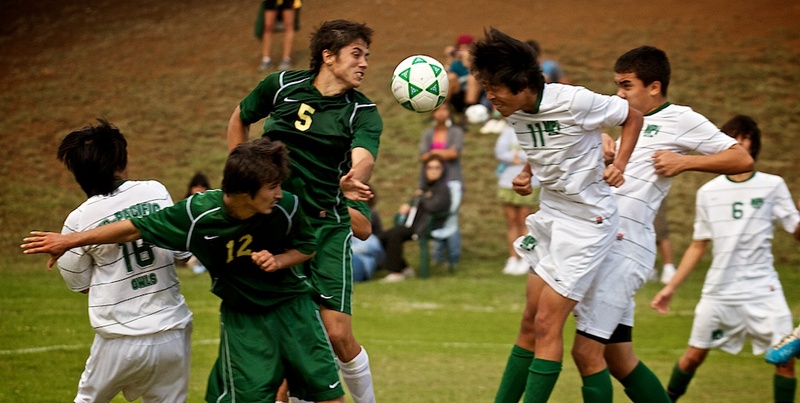 Hawaii Preparatory Academy’s 40th annual Ka Makani Soccer Classic starts Friday (Nov 25) at the HPA campus. Last year’s champions were Baldwin for the girls and Punahou for the boys. This year Hawaii Prep, Radford, King Kekauliki, Kailua, Lahainaluna, Hilo, Mid-Pacific, Waipahu, Waimea, Kamehameha-Hawaii, Iolani, Honokaa, Kapaa and Kealakehe are playing.